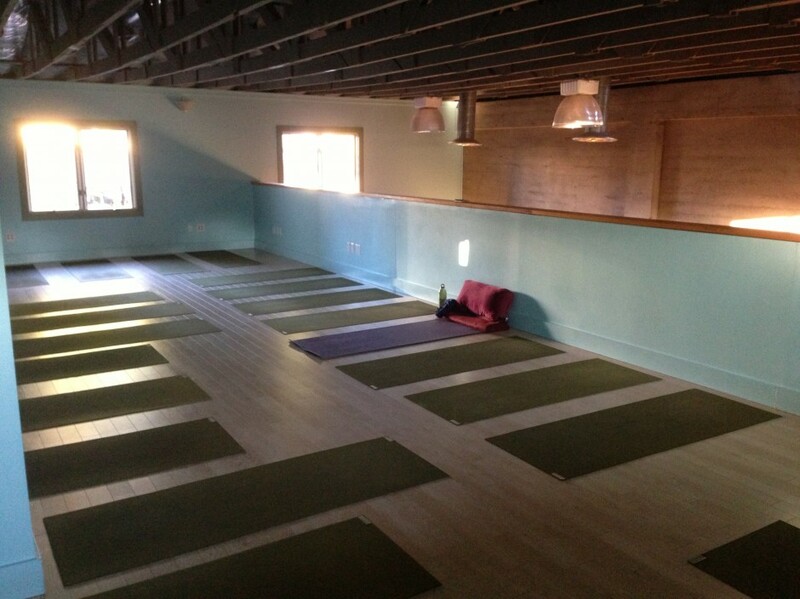 7:45–8:30 a.m. Wake Up and Warm Up with Emily C.
8:45–10:00 a.m. Slow Flow with Emily C.
12:30–1:15 p.m. Gentle Beginning with Victor D.
6:00–7:00 p.m. Gentle Beginning with Victor D.
7:15-8:00 p.m. Balanced Stretch, Flow, & Inversion with Victor D.